Furniture sales in West Alabama for over 70 years! Larry Walters Furniture is owned and operated by the Walters family, and has served West Alabama since 1946, when our first location opened. Today, Larry Walters Furniture has locations in Demopolis, Linden, and Thomasville. Whether you need one piece of furniture, or a room full, we offer a variety of styles to meet all your furniture needs. We offer FREE delivery within the city limits of each of our stores. With names like Bassett, Bradington Young, and LaZ Boy, just to name a few, Larry Walters gives you the quality & choices necessary to create the living space of your dreams. 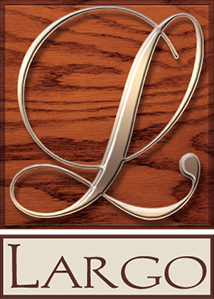 Larry Walters carries a wide range of Dining Room furniture, from elegant formal dining to casual farmhouse designs. If we don’t have the style you are looking for, we can custom design the look that’s right for your home. Nowhere is it more important to be comfortable than your bedroom. Larry Walters Furniture strives to provide quality bedroom pieces that inspire comfort & relaxation while offering distinctive style. Looking for a quick way to add some style to your home without spending thousands of dollars? Accent chairs can take a boring, functional room and make it look comfortable and charming. Larry Walters Furniture has hundreds of styles to choose from and thousands of different fabrics. Your office space should combine function and style. Whether you want to make an impression or just need a place to put your computer, Larry Walters Furniture has the solution. We can help build the perfect work environment by designing workspaces to organize and make the best use of space. Entertainment & media centers have become the focal point of many living rooms. That's why it's essential to choose the style that best compliments the room. Larry Walters Furniture offers many different options from sleek contemporary television stands to elegant, traditional wall entertainment systems. Accessories are the finishing touch to any room. They convey your style, your personality, and help set the tone for your space. 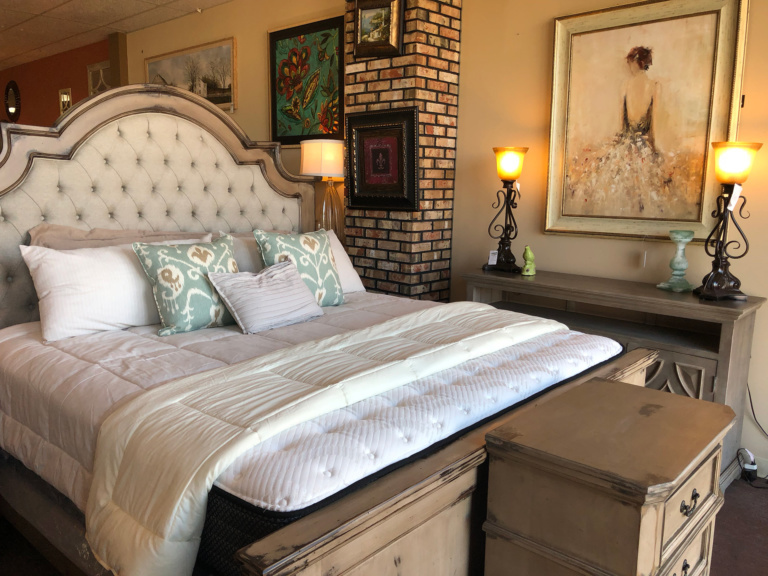 Whether it’s lamps, pictures, mirrors, pillows, or rugs, Larry Walters Furniture offers a unique selection of accessories to help you create the look you want. We’re proud to carry quality pieces from these fine furniture manufacturers. Click any logo to visit the manufacturer’s website. 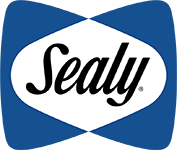 We also offer Ashley Furniture, Universal, and Winners Only products. 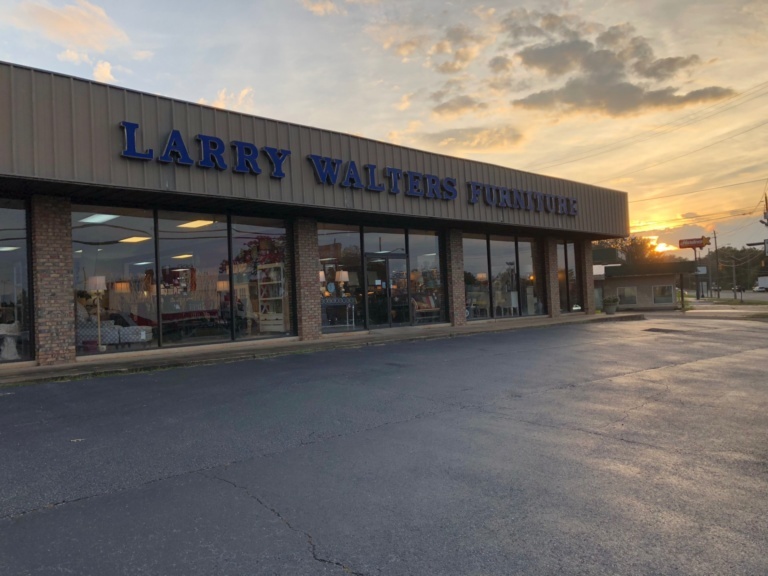 Larry Walters Furniture has three convenient locations in West Alabama to better serve you. For general inquiries, complete the form below to send us a message. © 2019 Larry Walters Furniture, Inc.